1. Why I don’t see the “Control” Tab in Device Monitoring? 2. Where is the serial number that I need to enter for registering the device? 1. 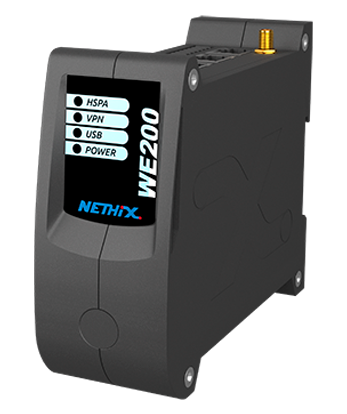 Why the WE120 does not receive any message or it does not reply to commands? 2. Why the WE120 does not close/open the digital outputs? 3. Why the WE120 does not send any type of message? 1. Why the WE500 does not receive any message or it does not reply to commands? 2. At what point should the GPRS light come up? 3. How to use a SIM card?